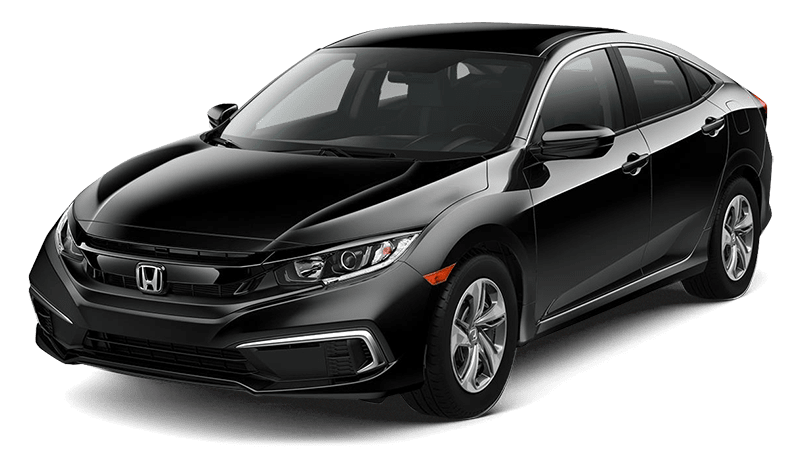 With sedan, hatchback, and coupe designs available, customizability is one of the defining features of the 2019 Honda Civic. Of course, choosing a body style is just the beginning for drivers in the greater Detroit area, and once you’ve made a selection, it’s time to consider the first thing that most will notice about your car: color! Explore the 2019 Honda Civic colors in-depth before setting up a test drive at Genthe Honda. 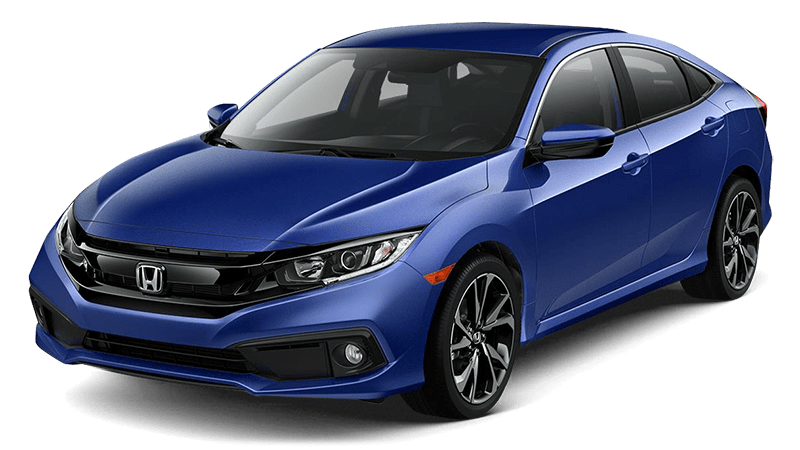 Honda Civic Sedan Colors: Cosmic Blue (Metallic), Aegean Blue (Metallic), Rallye Red, Molten Lava (Pearl), Crystal Black (Pearl), Modern Steel (Metallic), Lunar Silver (Metallic), and Platinum White (Pearl). 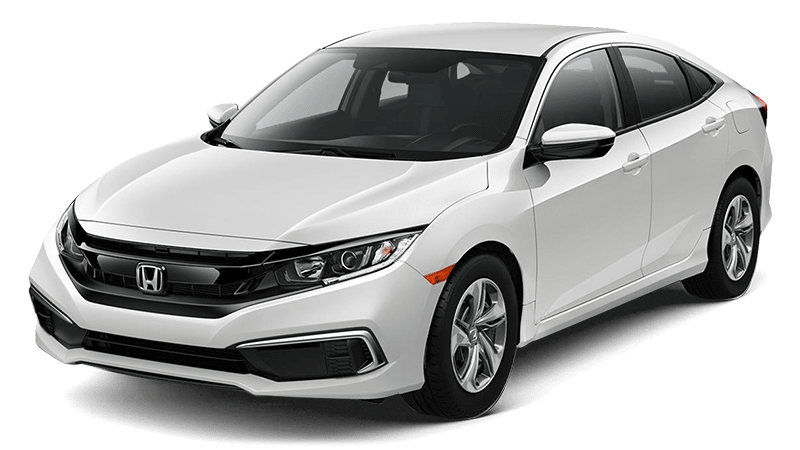 Honda Civic Hatchback Colors: White Orchid (Pearl), Lunar Silver (Metallic), Sonic Gray (Pearl), Polished Metal (Metallic), Crystal Black (Pearl), Aegean Blue (Metallic), and Rallye Red. Honda Civic Coupe Colors: Aegean Blue (Metallic), Rallye Red, Tonic Yellow (Pearl), Crystal Black (Pearl), Modern Steel (Metallic), Lunar Silver (Metallic), and Platinum White (Pearl). What Are the Honda Civic Color Options for the Si & Type R? Honda Civic Type R: Championship White, Rallye Red, Aegean Blue (Metallic), Crystal Black (Pearl), and Polished Metal (Metallic). Honda Civic Si: Platinum White (Pearl), Lunar Silver (Metallic), Crystal Black (Pearl), Aegean Blue (Metallic), Rallye Red, Tonic Yellow (Pearl), and Modern Steel (Metallic). What Are the Honda Civic Color Options for the Interior? The Civic Sedan LX, EX, and EX-T trim levels have been designed with black cloth upholstery. Those who upgrade to the EX-L or Touring trims will be able to select either black or gray leather. Drivers who opt for the Civic Coupe LX, Sport, or EX trims will receive black cloth. The Touring configuration gets leather. The Civic Hatchback also offers black cloth in its LX, Sport, and EX trims. EX-L Navi and Sport Touring models can be equipped with either black or ivory leather. The Honda Civic Si has been designed with a black cloth interior. The upper-level Civic Type R offers a red/black suede-effect fabric instead. Explore More of Your Civic Options at Genthe Honda! 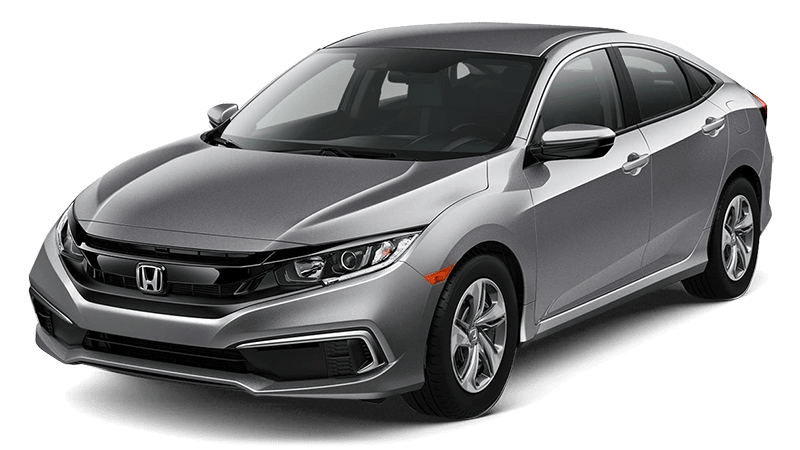 If you’re ready to take a closer look at the 2019 Honda Civic colors, or want to learn more about this car’s equally-impressive interior features and fuel economy, contact Genthe Honda near Wyandotte today! Once you’re here, you’ll even have the chance to take it out on the roads of Southgate for a test drive. Don’t miss your chance to explore our new vehicle specials and Southgate Honda Civic lease deals.